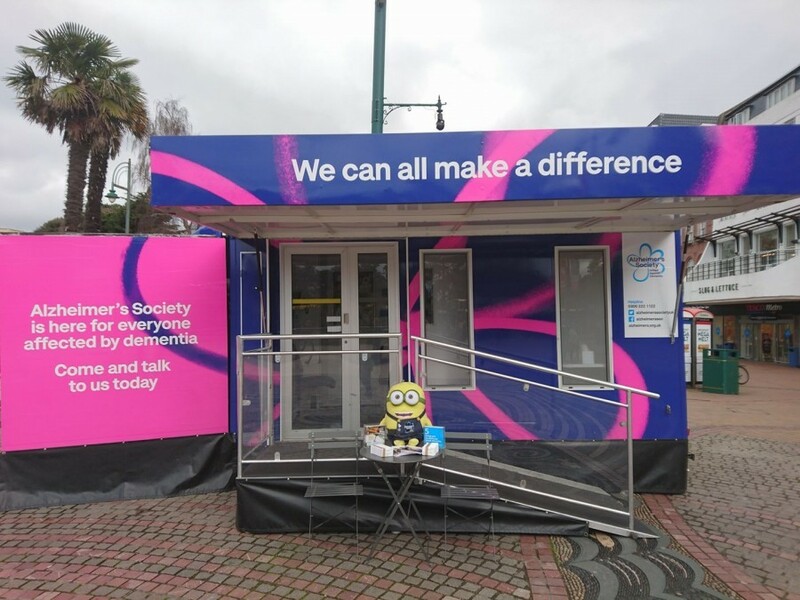 After 5 years out on the road with Alzheimers Society, the charity have recently undertaken a full rebrand of their logo and apperance. 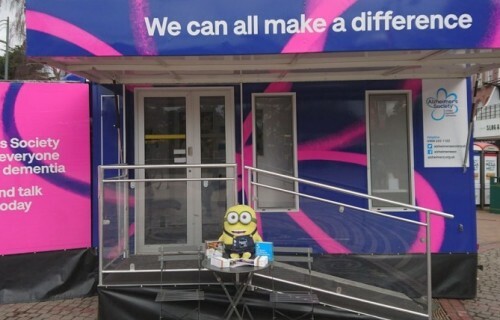 With this in mind, both vehicle, which are transport managed by Torton needed to be rebranded. With Torton providing the full specifications of the vehicles to the in house designers at Alzheimers a new design was produced. Using the latest vinyl wrapping material and pritning techniques, Torton carried out the rebrand of the vehicles in just over a week. 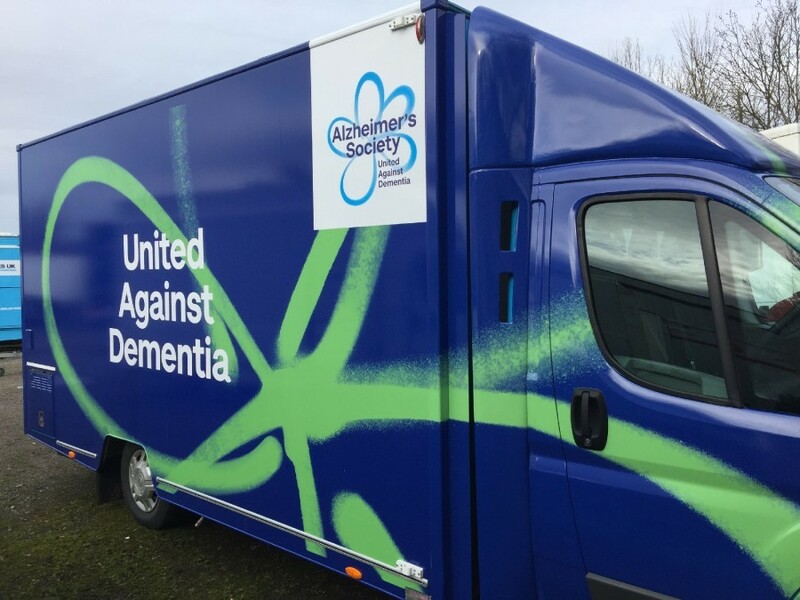 Both vehicles are now back out and about across the UK promoting awareness of dementia. 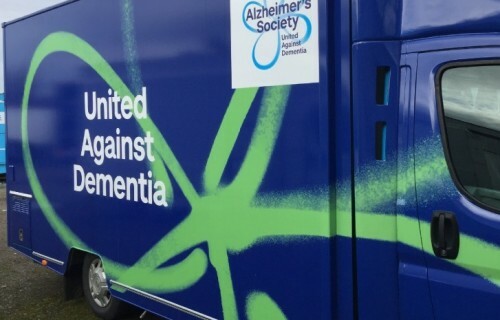 To find out more about the charity and ways you can get involved go to www.alzheimers.org.uk or to follow the vehicles progress around the UK go to Roadie Al's Facebook page.